Dutch company Bugaboo is world renowned for its cleverly designed pushchairs, but has now sought to take 20 years of expertise in this field to help them reinvent an item that has remained largely unchanged since the 1970s: the humble suitcase. Bugaboo’s co-founder and chief design officer Max Barenbrug took inspiration from seeing travellers struggling through airports with dozens of different shaped bags, and observing the many different interactions these travellers have with their bags. 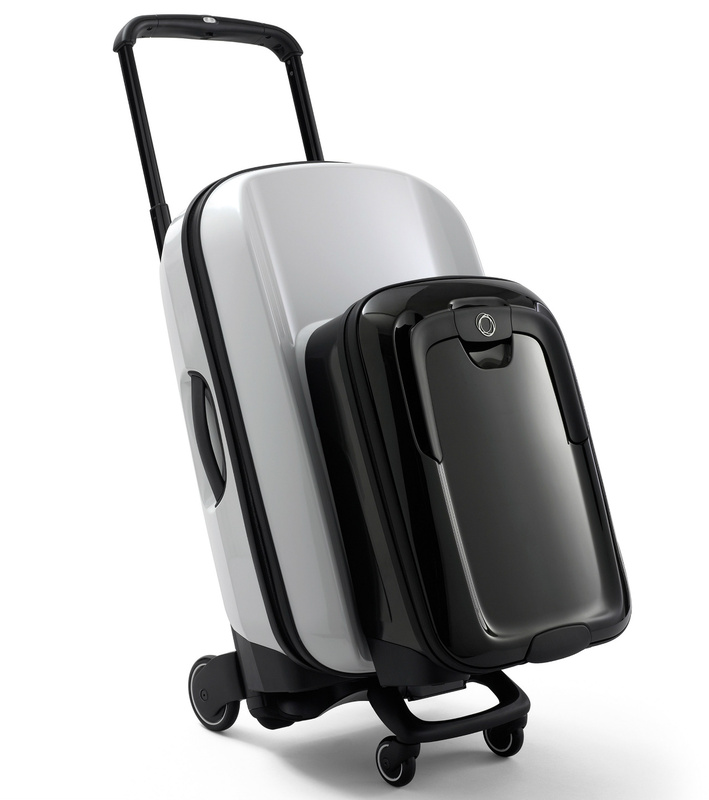 He therefore set out to create a completely new type of wheeled suitcase that would be impossibly easy to control, and could be optimised for the various needs that arise throughout a journey. The Boxer is a great example of product design that looks past current expectations of a item, and instead returns to the roots of the users needs, and how best to service these needs.